Calvin Harris bumped into The Weeknd backstage at Coachella. 24. 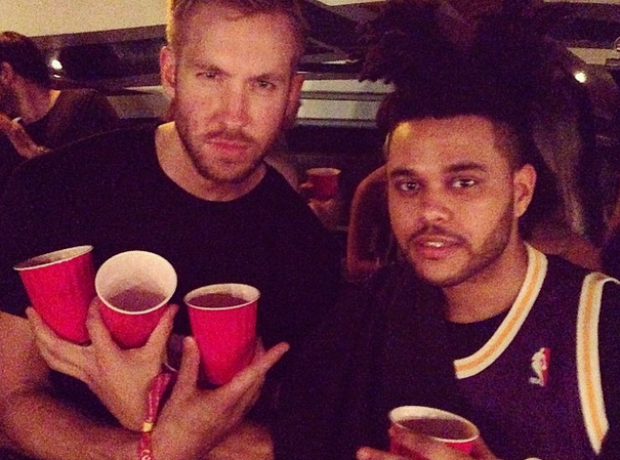 Calvin Harris bumped into The Weeknd backstage at Coachella.